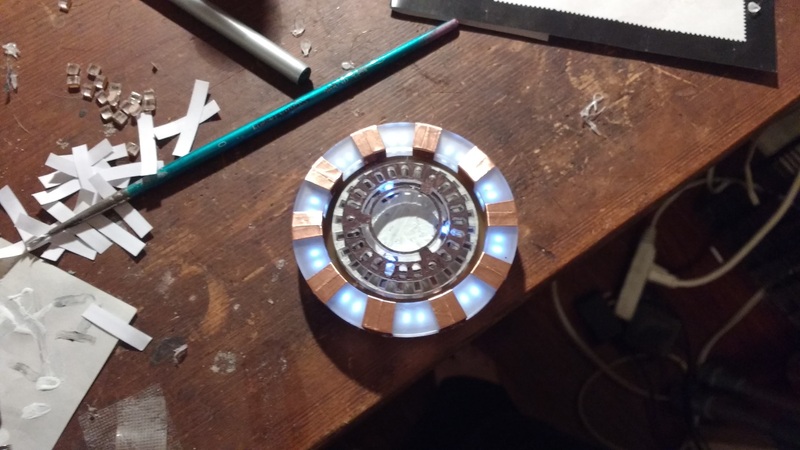 In preparation for Civil War, I pushed hard to finish the Arc Reactor prop I described in Part I. Afterwards, I posted it to Reddit on the DIY forum. It got a total of 3599 'upvotes' and 207 comments. The next day, Jack told me that a coworker asked if his brother was Andrew, because she'd stumbled across the post, which had been reposted to another site entirely. F' yeah.